joannafarley-arm changed the visibility for TF-A Bug. joannafarley-arm added projects to T267: Example task/Issue 1 for TF-A: TF-A Bug, TF-A Question. 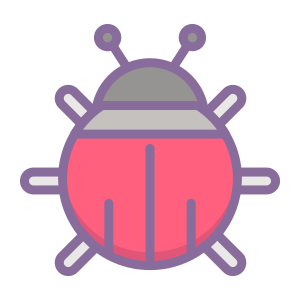 joannafarley-arm set the color for TF-A Bug to Red.